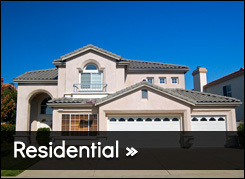 Hill-Air Heating and Air Conditioning in Fairfield, OH. When it comes to indoor comfort, you and your family deserve only the best. 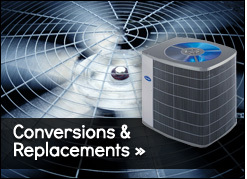 But you also want a quality heating and air conditioning system that provides value as well as comfort. 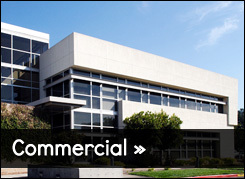 This is where Hill-Air Heating and Air Conditioning comes in. 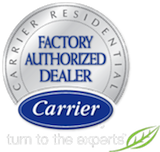 We’re proud of our years of service in Fairfield, providing residential and commercial customers alike with complete sales, service, and installation of high quality heating and air conditioning systems from Carrier. 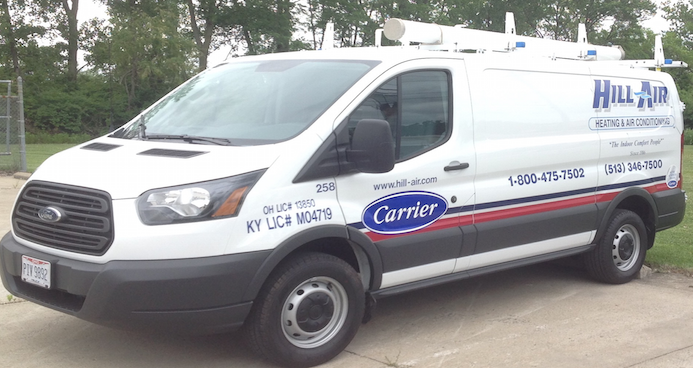 Our full service mechanical technicians are on the job quickly, thanks to our fleet of radio-dispatched trucks. And at Hill-Air Heating and Air Conditioning, we repair all makes and models. 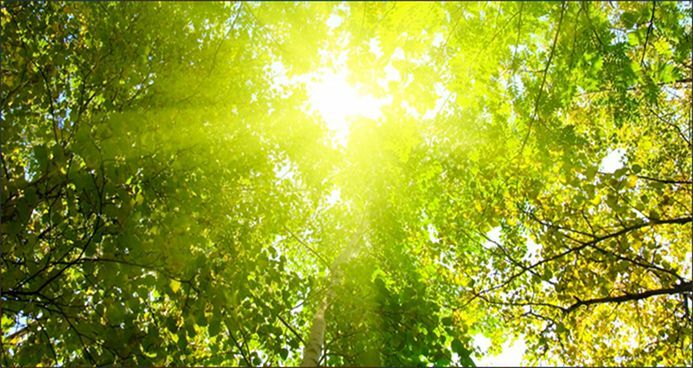 Be sure to ask your Hill-Air Heating and Air Conditioning representative about the availability of financing which can help you make your dream of year round comfort come true.